With high purity (≥99.9%), high level of resistance and excellent formability, our niobium crucible is appropriate for manufacturing synthetic polycrystalline diamonds. 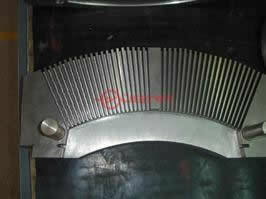 It is often used for high-pressure and high-temperature synthesis. In different forms, niobium crucible can be used in the field of synthetic diamonds, fiber optic or architectural glass, chemical engineering, superconductors, thin-film, reactors and high temperature vacuum furnaces and sodium vapor lamps. 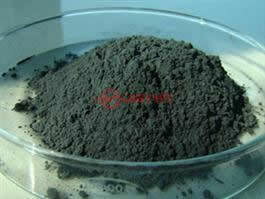 We pack niobium crucible in plywood case and send them by ocean or air. Established in 2008, Zhuzhou Jiabang Refractory Metal Co., Ltd. is a professional manufacturer and supplier of tungsten, molybdenum, and tantalum and niobium products. 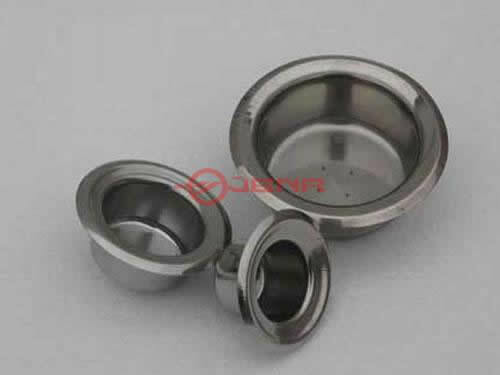 Our company gains ISO9001-2008 international quality administrative system certification and our products like the mentioned niobium crucible are mainly sold to United States, South Korea, Russia, Japan, Germany, France, Brazil, Ukraine, Italy and other international markets. For more information, please enter our website and learn more.